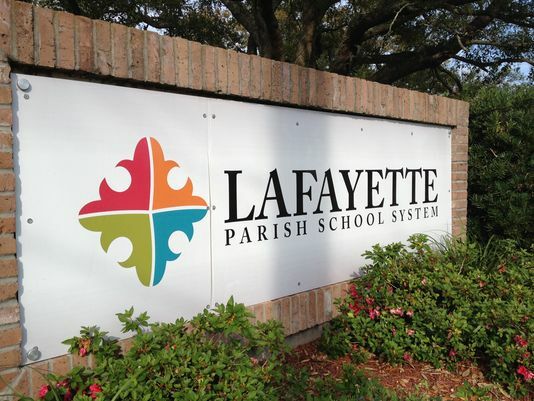 According to Lafayette Parish Schools Systems this morning, a rumor circulated indicating that a person or persons had brought weapons on to the Lafayette High School campus. After a thorough investigation by the Lafayette High administration and the Lafayette Police, it was determined that there were, in fact, no weapons on campus. The school day will continue on its normal schedule.